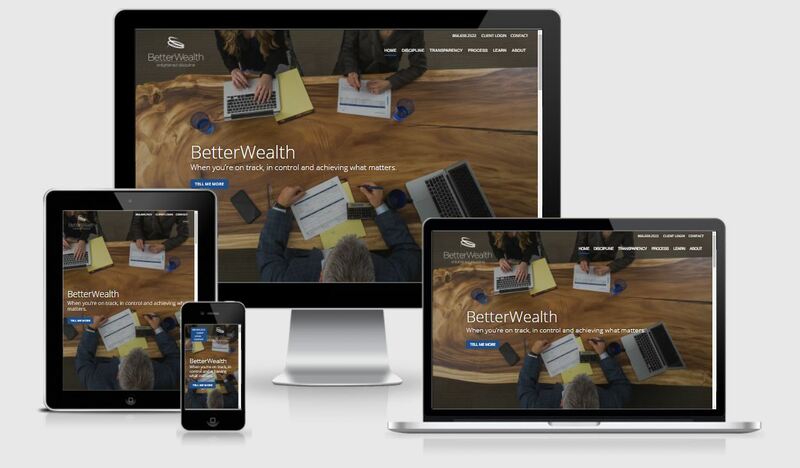 Example of a responsive financial advisor website built by Twenty Over Ten. 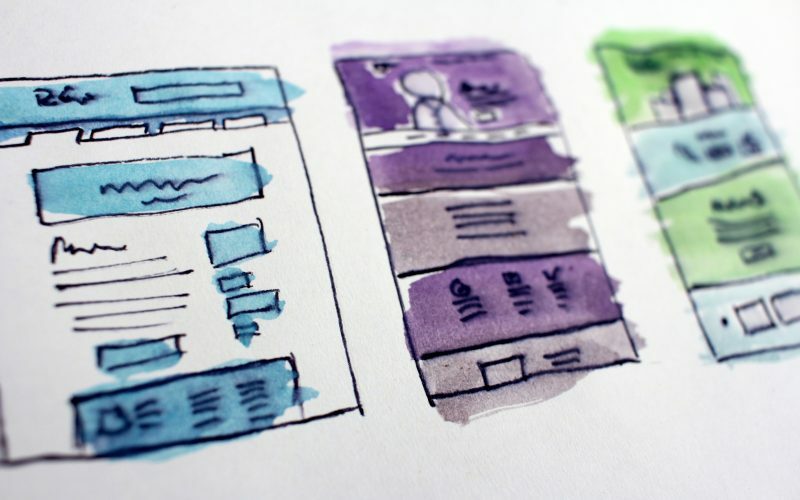 Once you’re confident your site works across all screen sizes let’s talk about some of the key functionalities within the back-end of your site, such as creating landing pages. Landing pages are designed to target a set of users by providing an offer, or “Freemium.” Landing pages are not linked to your main website navigation. This allows you to build as many customized messages as you want, while still having a more general message on your main website. The only way for someone to access the page is through the specific URL, which you might share in a facebook group, at a speaking event, in an email, or in an article you write on a topic relevant to the group you are targeting. 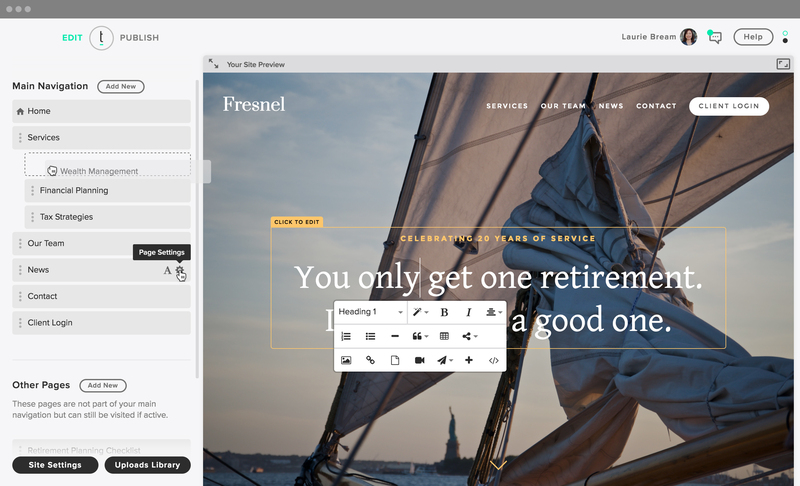 Landing pages should be on every financial advisors checklist for the New Year. They are a great tool to increase lead generation allowing you to create individualized messages for different, targeted niches. 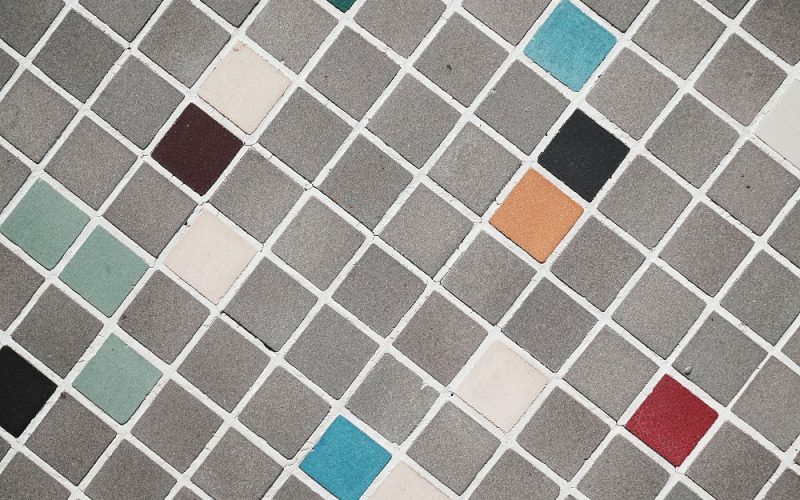 After all, what’s a tailored and branded website without the right content to match? 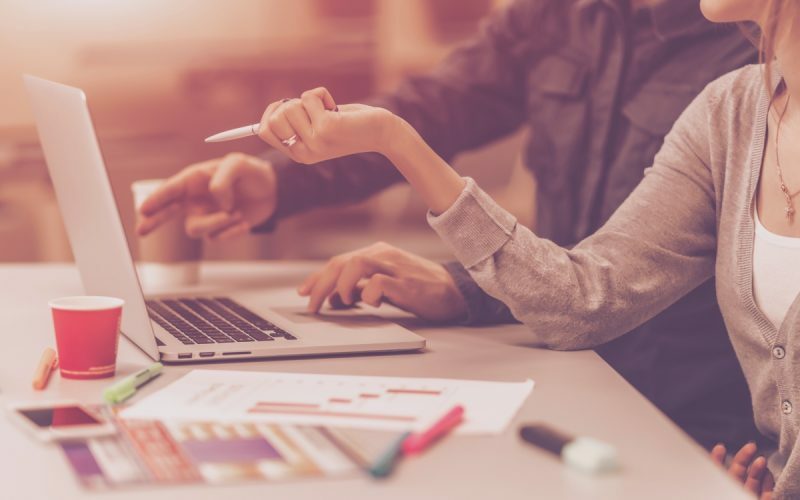 Most visitors to your website aren’t ready to begin a relationship, but good content keeps them engaged and lets them learn about you in a low-pressure way. 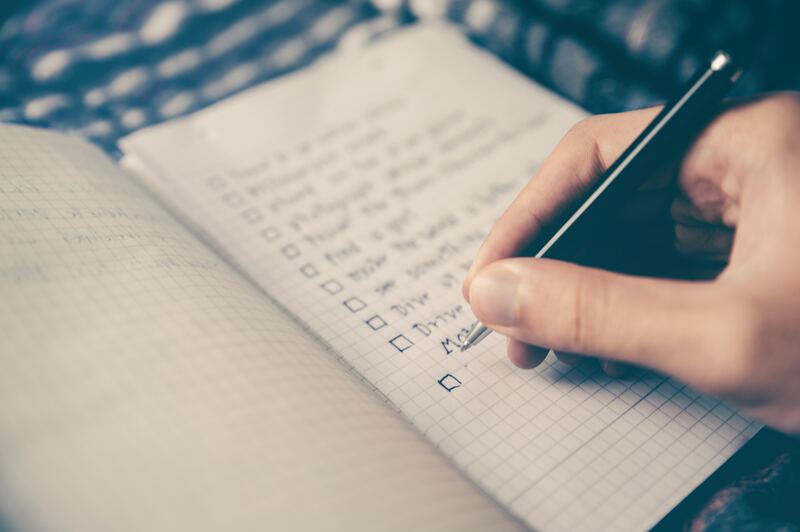 If you’re not sure how to write content that tells a story for your brand consider our copywriting services and check out these common copywriting mistakes. What Are Your Website Resolutions for 2018? Let us help you start the year off right.